The company was started in 2008 by Thanh Phan a Vietnamese immigrant after working for 17 years in the Aerospace Industry. Thanh learned many techniques to optimize high speed machining applications during that period of time. In 2008 Thanh decided to start his own company, LTP Modern Machine which was originally located in Garden Grove, California. As business improved it was necessary to move to a larger 11,000 sq ft facility located in Los Alamitos, California. LTP continued to get a reputation for successfully manufacturing extremely difficult projects. Increased workloads required LTP to once again move to a larger 40,000 sq ft facility in Cypress, California. 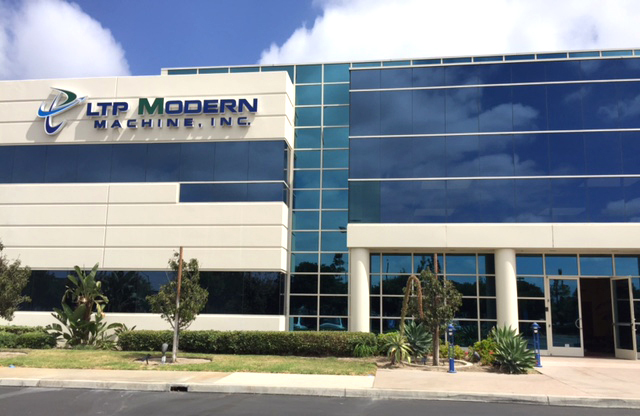 LTP has now moved to our new 96,000 Sq ft facility at 10900 Walker St, Cypress, CA 90630. This new facility will enable LTP to increase substantially our production capability. In addition, 60 machines have been received and are on line now. We are in the process of adding additional engineering and manufacturing personnel to help LTP establish a world class manufacturing facility. Based on a review of our current capabilities we have received a new Aluminum Vacuum Furnace which will enable us to provide Vacuum Brazing on November of 2017. This would enable us to include liquid cooled cold plates and heat exchangers to our existing product capability.